BioWare’s Anthem is much different from the studio’s previous titles, but the developer keeps assuring fans that there will still be the story and character development you’d expect from its narrative RPG heritage. Tonight’s new trailer at The Game Awards eschewed all the fancy gameplay footage and connected world details this time around to double down on that storytelling. 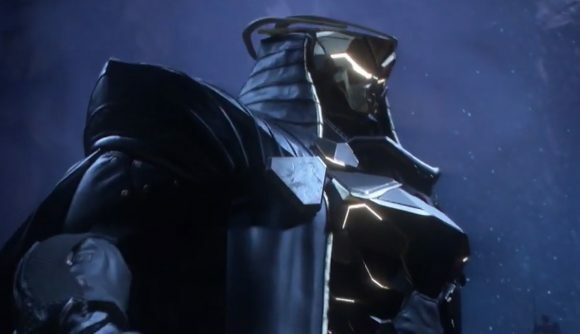 The new trailer shows us the big villain of the story, with all the pomp you’d expect from a BioWare baddie our villain wants to end “all this needless suffering” with the power of the Anthem. There’s plenty more, but you can watch it yourself below.